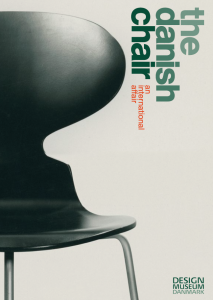 The exhibit The Danish Chair offers a diverse and global selection of chairs, with a focus on chairs from Denmark. 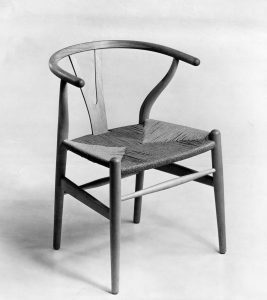 It shows how recent Danish furniture design can be seen with roots far back in history and in foreign cultures. 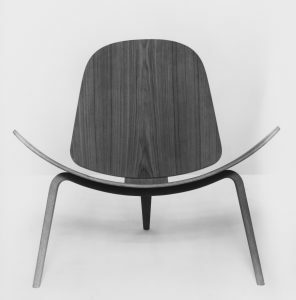 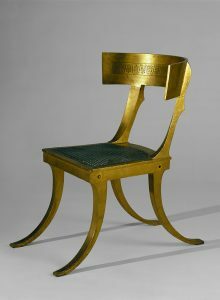 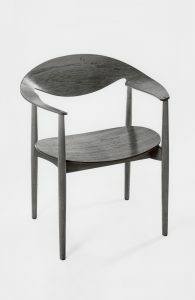 With an emphasis on the golden age of Danish furniture design, 1920-1970, the exhibit allows visitors to experience about 100 Danish and a handful of international chairs shown as individual works of art – from wooden chairs to armchairs to folding chairs, lounge chairs, dining-room chairs and rocking chairs. 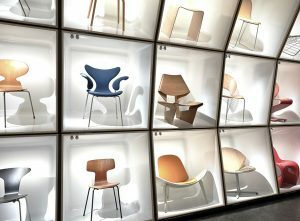 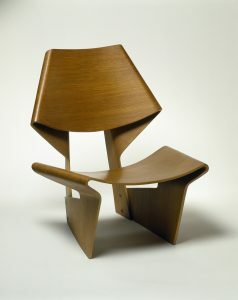 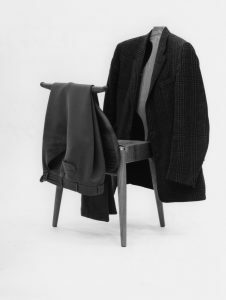 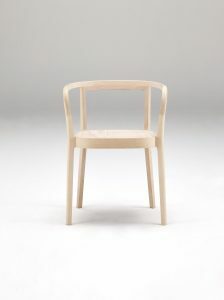 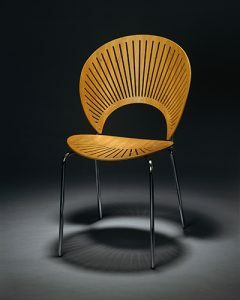 “Denmark became internationally known for its many approaches to the modern chair in the 20th century. 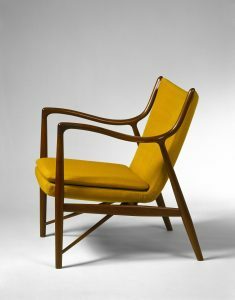 Generations of Danish furniture architects have measured, studied and found inspiration in the historic furniture found in Designmuseum Danmark’s collections. 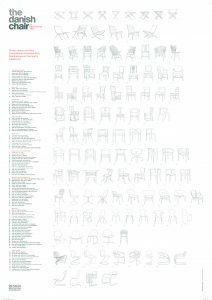 With this new presentation of our enormous chair collection, we hope to give our guests an overview of the Danish chair’s roots as well as a look at the chair as a culture-bearing and artistic object. 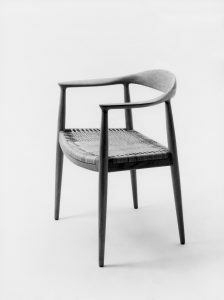 We want to communicate Danish Design’s DNA through the chair, which is one of the strongest representatives of the development of Danish design”. 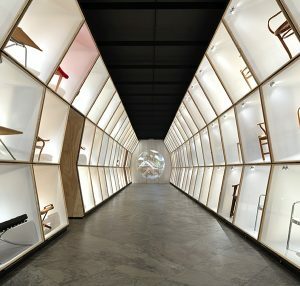 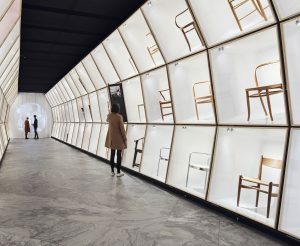 The exhibit has been created with generous support from the Augustinus Fund and it is designed by the industrial designer Boris Berlin, who has constructed an ingenious installation that places each chair in a frame like a work of art.